Russian proxies use Minsk-proscribed weapons. 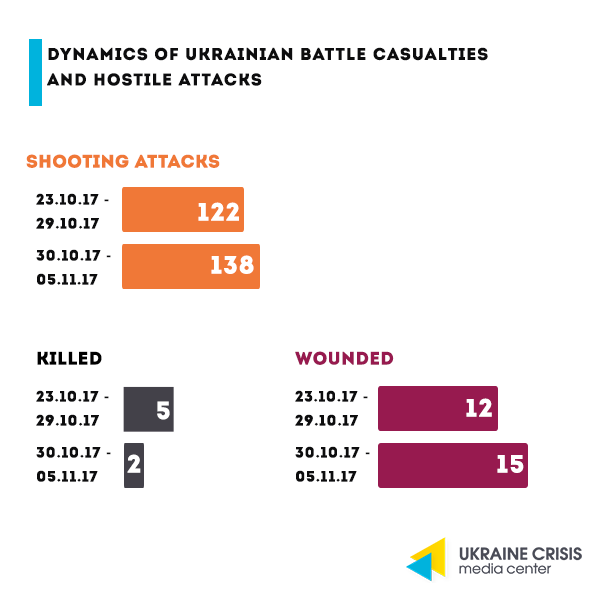 On November 5, they attacked the Ukrainian troops deployed on the outskirts of Vodiane, near Mariupol, using mounted weapons of infantry fighting vehicles BMP-2, heavy antitank grenade launchers SPG, and large-caliber machine guns, as well as from Minsk-proscribed weapons including 82-mm and 120-mm mortars. On the same day, militants shelled Avdiivka and Opytne with Grad MLRS. Russia-backed militants are holding captive 152 hostages in the uncontrolled area. It was reported on Facebook by Iryna Herashchenko, first deputy head of the Verkhovna Rada (Ukraine’s Parliament) and Ukraine’s representative to the humanitarian subgroup within the Trilateral Contact Group on the settlement of the situation in Donbas. Number of victims since the beginning of the war in Donbas. According to Iryna Herashchenko, over the three years of war in Donbas 2,328 Ukrainian troops were killed including three women, and over 8,300 were wounded including 24 women. According to the latest report by the Office of the United Nations High Commissioner for Human Rights, the number of conflict-related casualties from April 2014 to August 2017 amounts to 10,225 people killed and 24,541 injured. Environmental disaster in Donbas. 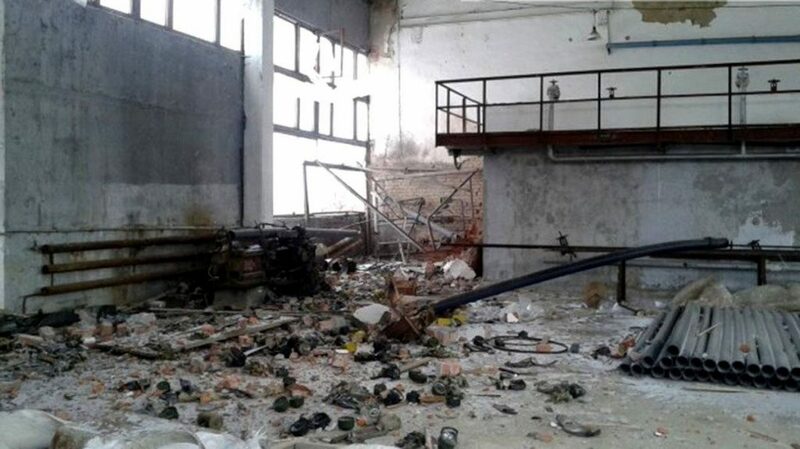 On November 5, the chlorine pipeline of the Donetsk water filtration station got damaged as a result of the hostile attacks. The station is located between Avdiivka and Yasynuvata. It feeds with water the cities and towns located on both sides of the contact line including Donetsk, Yasynuvata, Vasylievka, Spartak, Avdiivka, Krasnohorivka, and Verkhnyotoretske. It has been subject to damages resulting from the attacks numerous times. “DPR” gives out the money of non-operational banks. On November 2, in Donetsk a specially established “commission” was supposed to give out the valuables discovered in individual deposit boxes of banks and financial institutions that ceased their operation, reports the so-called “Central Bank” of the “DPR”. [Apparently, the majority of the owners will not be able to claim their rights to the cells that will lead to the hidden property expropriation of the Donetsk region residents who have already left the conflict zone – UCMC]. “DPR” seizes vehicles at checkpoints. On October 2, the traffic through the contact line was hampered. The passage through the “DPR”-control points was almost stopped, witnesses reported to Novosti Donbasa. Armed “DPR” members did not let pass the vehicles carrying passengers driving from the uncontrolled area. Some vehicles and documents were seized. Some of the vehicles moving in from the government-controlled territory were also not let in. 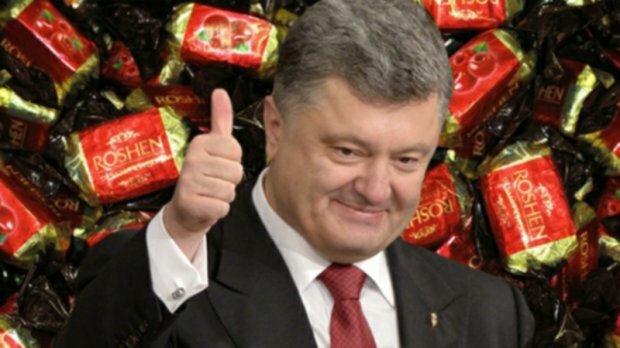 Poroshenko’s offshore companies reinvestigated: the ultimate goal was to minimize taxes? Since 1991, $148 billion have been transferred to offshore accounts from Ukraine. To compare, Ukraine’s 2017 budget constitutes about $30 billion. Thus, an equivalent to five Ukraine’s annual budgets have been moved to offshore accounts. Panama Papers: how it all started. A year and a half ago the Ukrainian President found himself in the spotlight of the attention by the top international media. He was one of the leaders featured in the Panama Papers case when journalists brought to the light the offshore accounts of many international politicians. President Poroshenko had to explain why being already in the office he started a company in the British Virgin Islands. Presidents’ assets: changes over the year. Petro Poroshenko’s assets increased over the last year and constitute one billion US dollars. The main source of his income is his confectionery company “Roshen”. New developments. Based on the information obtained by the journalists within the project “Paradise Papers”, the purpose of the presidential offshore company could be tax minimization. In summer 2014, after Poroshenko was elected president his lawyers were searching for an offshore location for his “Roshen” company. Writing to a company on the Isle of Man Poroshenko’s lawyers used the term “tax purposes”. The new evidence gives more grounds to assume that it was tax optimization not establishing a blind trust or selling the company that was the ultimate goal of Roshen’s restructuring. Appleby company from the Isle of Man refused Poroshenko’s lawyers fearing reputational risks after the President said he would revenge on the Russia-backed militants that downed the Ukrainian plane with 49 troops on board. According to the official count, over the three years of war in Donbas 28 journalists were liberated from the militants’ captivity. Experts say the number is four times bigger, reports the secretary of the National Journalists’ Union Lina Kushch. She emphasized that not a single Ukrainian media is currently working in the uncontrolled part of Donbas. She also reminded that since the beginning of the war, some media had managed to move and continue their work in the government-controlled area, however, about 50 outlets, TV channels, and radio stations had been seized by militants. Head of the National Journalists’ Union Serhiy Tomilenko reassured that the union is consolidating efforts and working to free from captivity Stanyslav Aseiev. He added that journalists are taken captive exactly because of trying to carry out their work in a professional and independent manner. On October 29, elections took place in Ukraine’s amalgamated hromadas (territorial communities) formed in course of decentralization. Community heads as well as city, town, and village heads were to be elected in 201 hromadas. The elections come as one of the most large-scale ones over the past three years. 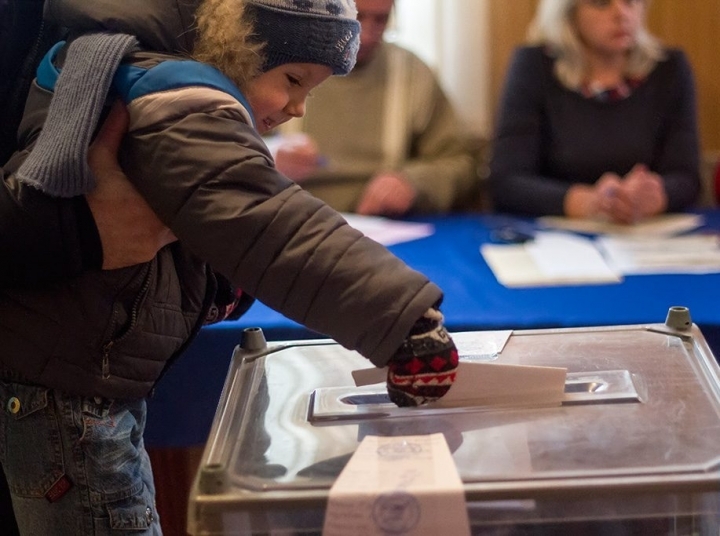 About 1,33 million persons who make up four percent of all Ukrainian voters could participate. According to the Civil Network OPORA, the voter turnout was about 48 percent. 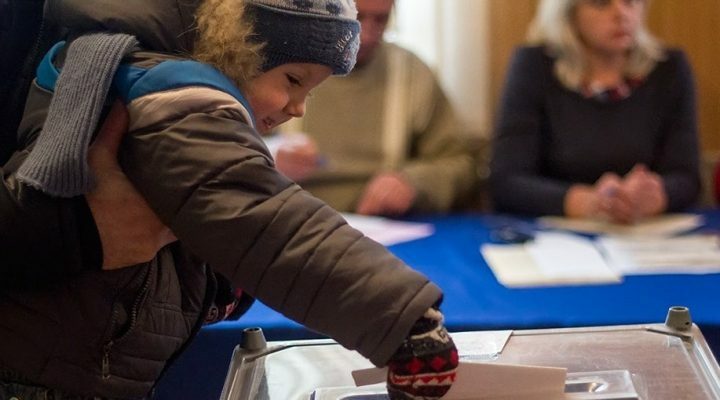 According to the NGO Committee of Voters of Ukraine, the majority of the candidates represented the Petro Poroshenko Bloc “Solidarity” (BPP) and “Batkivshchyna” party. BPP turned to be the most successful party at the elections: over 55 per cent of the elected heads are either party members or independent candidates that were supported by the party. At the same time, despite the active involvement of political forces in the election process, the numbers say that citizens gave their votes to local independent candidates whom they know well. Ukraine turned to UNESCO and to the International Centre for the Study of the Preservation and Restoration of Cultural Property calling for action over the damages to the Khan’s Palace in the Russia-annexed Crimea. The Bakhchisaray-based palace is a cultural heritage piece dating back to the 14th-16th centuries, residency of the Crimean Khans of the Geray dynasty, part of the UNESCO World Heritage sites preliminary list. In the statement released in response to the incident Ukraine’s Ministry of Culture claims that the damages to the site were caused by the massive reconstruction works that are illegal and are conducted by the personnel that has no due experience. Thus, the eighteenth-century wall paintings were damaged, cracks appeared on the building’s façade, pieces of plaster fell down. 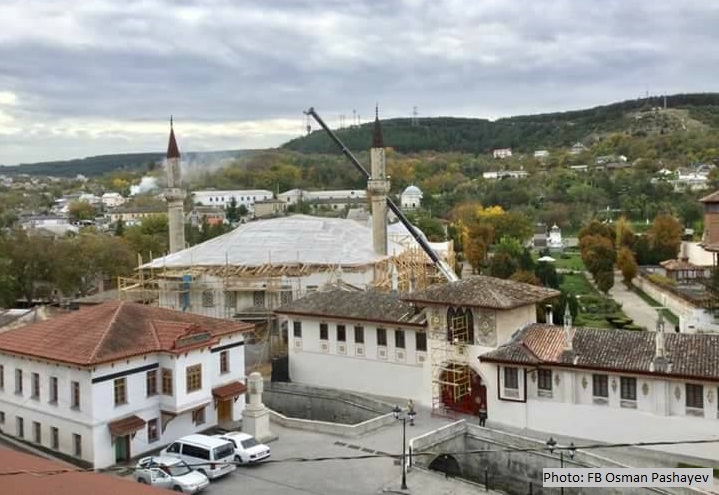 Earlier, on the margins of the 39th session of UNESCO’s general conference Mejlis Head Refat Chubarov stated that the Khan’s Palace in Bakhchisaray is being destroyed under the pretext of reconstruction works. The number of tennis titles gained in 2017 made Ukraine one of the most successful countries –members of the Women’s Tennis Association (WTA) this season. Thus, Ukraine was ranked third thanks to the achievements of the tennis players Elina Svitolina, Lesia Tsurenko, and Kateryna Bondarenko. Ukrainian junior tennis player ranked world’s second best racket. Ukrainian junior tennis player Marta Kostiuk became second best player in the International Tennis Federation ranking.